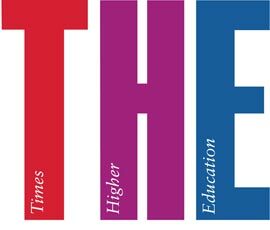 Pisa – The Scuola Superiore Sant’Anna and the Scuola Normale Superiore di Pisa are confirmed as the first and second Italian universities in the Times Higher Education (The) World University rankings 2019. The High Schools of Pisa and the University of Bologna, third in Italy, are the only Italian universities among the top 200 in the world. The Scuola Normale Superiore of Pisa has conquered 23 positions, thus reaching 161st place, while the Scuola Superiore Sant’Anna conquers 153rd place. Times Higher Education World University Rankings 2019 includes more than 1,250 universities, making it our biggest international league table to date.